FIFA's World Football Museum in Zurich, Switzerland, was opened in early 2016 to celebrate the rich heritage of football and to show how the game continues to connect and inspire the world. 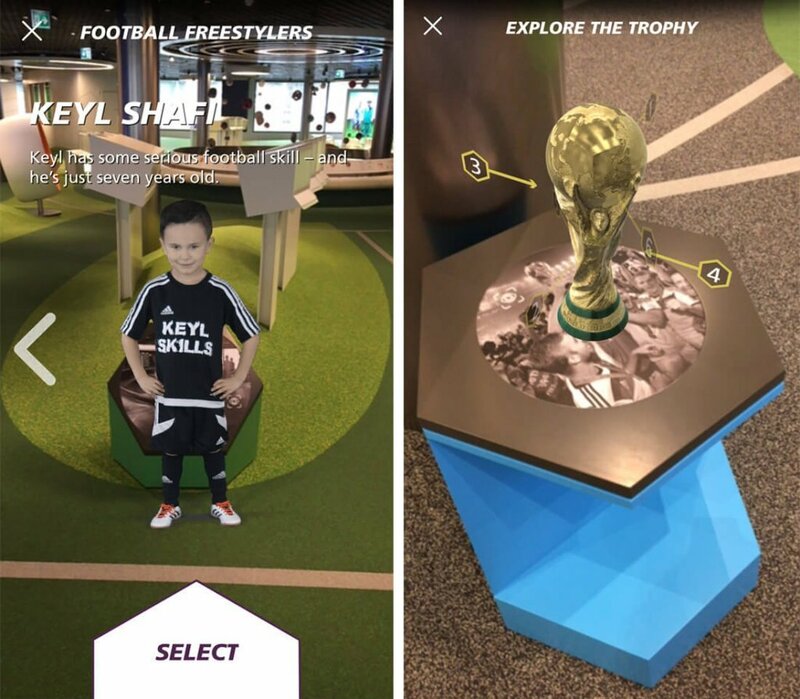 FIFA came to us looking for a partner to create augmented reality (AR) components for an application that brings to life multiple exhibits within the museum. The app provides a richer visitor experience by infusing technology into the museum's hero attractions. We worked closely with LabWerks, iBeacon technology experts based in Amsterdam, to integrate our AR components into the native Android and iOS apps that they built. The app incorporated Bluetooth low energy beacon technology allowing us to target content to visitors based on their exact location in the museum. Our world-class CG artistry was an essential part of this project, where we developed shirts, balls and the trophy. Using 7 base models to cover the different styles/brands of football shirts, we hand sculpted and created 209 separate textures. In addition to these new assets, we also shot football professionals Hope Solo, Xherdan Shaqiri and three freestylers, on green screen for two of the experiences. Using images of the balls which had been shot from multiple angles, we were able to recreate them and also the textures in the 3D modelling process. 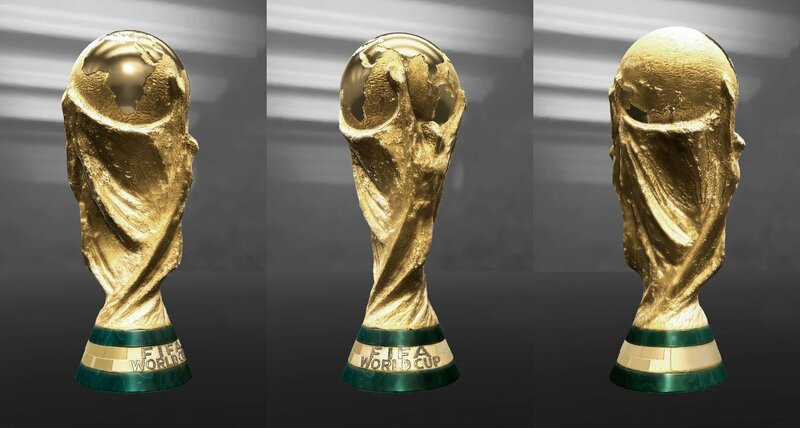 Finally, the ultimate prize; we created the exact detail of the trophy in a 3D model. Using more than 400 reference images, Photogrammetry and 3D sculpting software our artists achieved an excellent and accurate result. By applying our extensive expertise of combining CG and AR, we ensured that the experiences were robust and compelling, making the visit as interactive as possible for visitors, engaging them with football, leaving them with a long lasting fun and memorable visit. The final AR app provides a richer visitor experience by infusing technology into the museum's hero attractions.